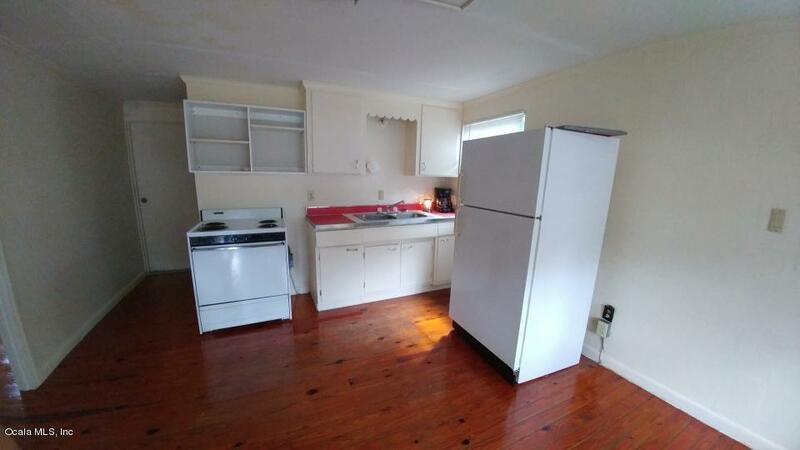 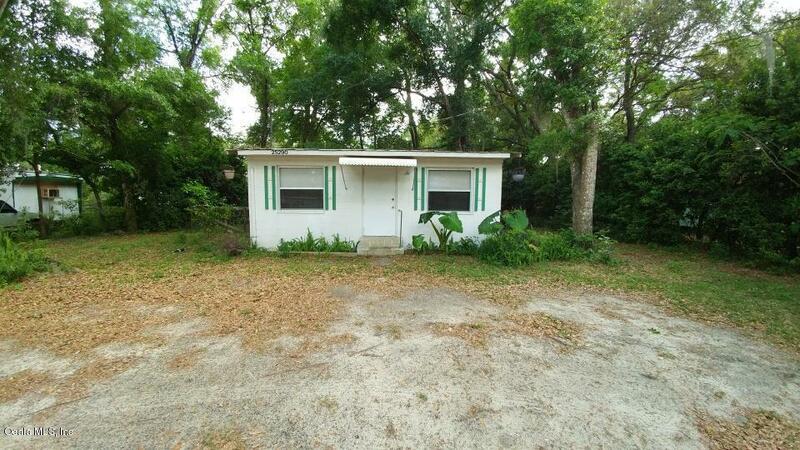 2 bedroom, 1 bath in Salt Springs. 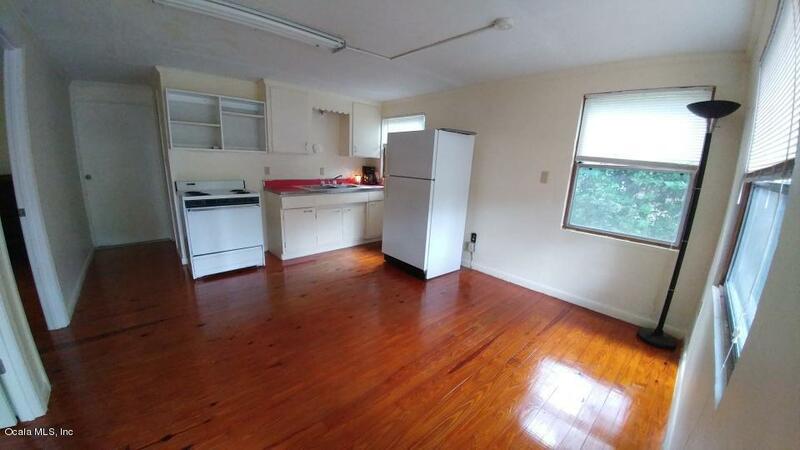 Has hardwood floors, metal roof, and storage building. 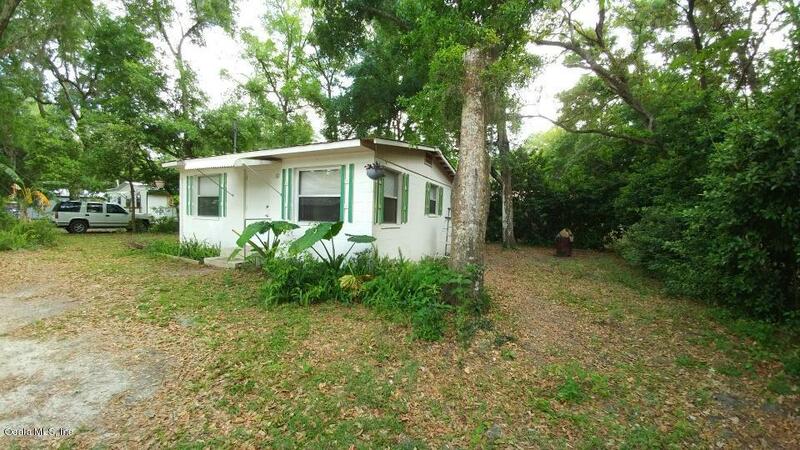 Within minutes to restaurants, shopping, ATV trails and the springs.